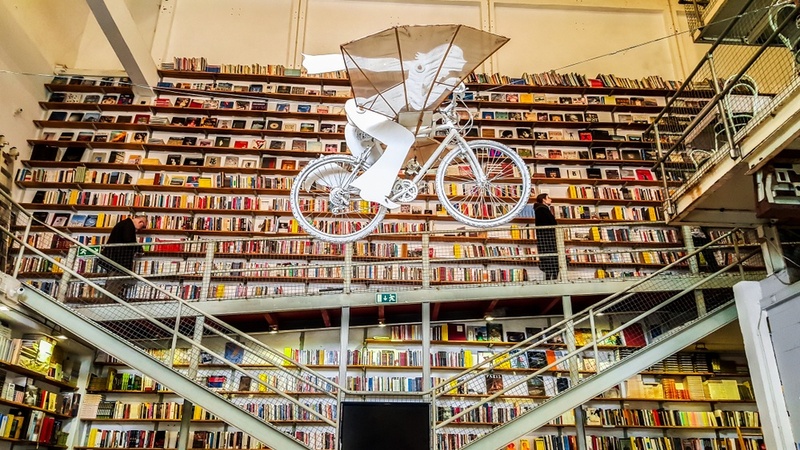 Lisbon is one of Europe’s most unique, vibrant, and charismatic cities, and unlike many other cities in the region, it is still relatively off the mass-tourism radar. However, it is gradually becoming more and more trendy, so visit now to stay ahead of the trend. This beautiful city, built on top of 7 hills, overlooks the glimmering Tagus River. Blessed with sunshine all year round, this destination is perfect at any time of the year, but it is definitely a summer favorite. Stroll around this charming city, explore hidden cobblestone alleyways, marvel at beautiful colonial buildings as you pass by in historic trams, visit a Moorish castle and other historic sites, or even experience a world-class modern aquarium. Lisbon is an authentic and historical city with a rich culture, and yet, it is also a bustling modern metropolis. Here, these opposite worlds fuse together beautifully. When in Lisbon, one of your number one priorities should be to eat. Lisbon is Portugal’s food capital and has some of the best cuisine in the world. Here, you can find creative and innovative Michelin-star spots on one block, and then come across a tiny hole-in-the-wall cantina that will serve you the best home-cooked meal of your life on the next block. 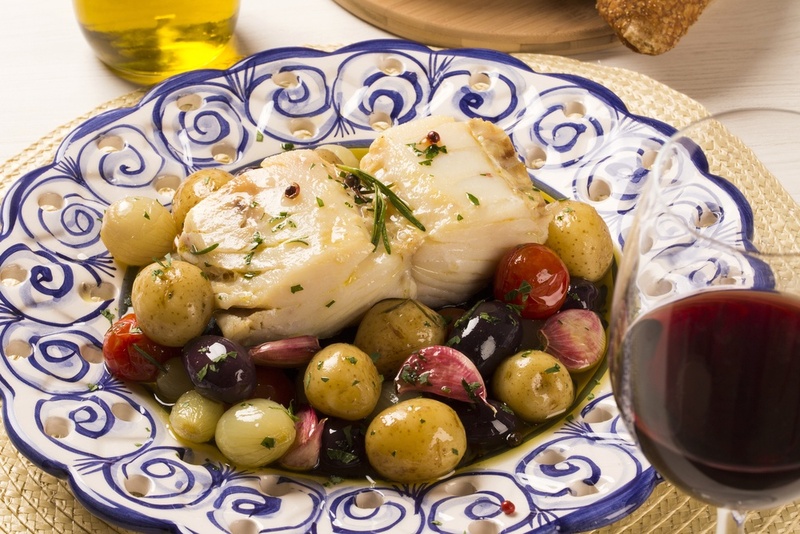 Enjoy traditional bacalhau (salted cod) dishes, which can be cooked in hundreds of different ways, taste other excellent Portuguese seafood (even snails), and go eat petiscos (local tapas) as you sip on delicious Portuguese wine at an atmospheric bar. Finally, take advantage of this city’s morning-rise nightlife that adapts itself and offers options for every taste and budget! Check out our recommendations for what to see and do, as well as the best places to eat, drink and party in Lisbon! 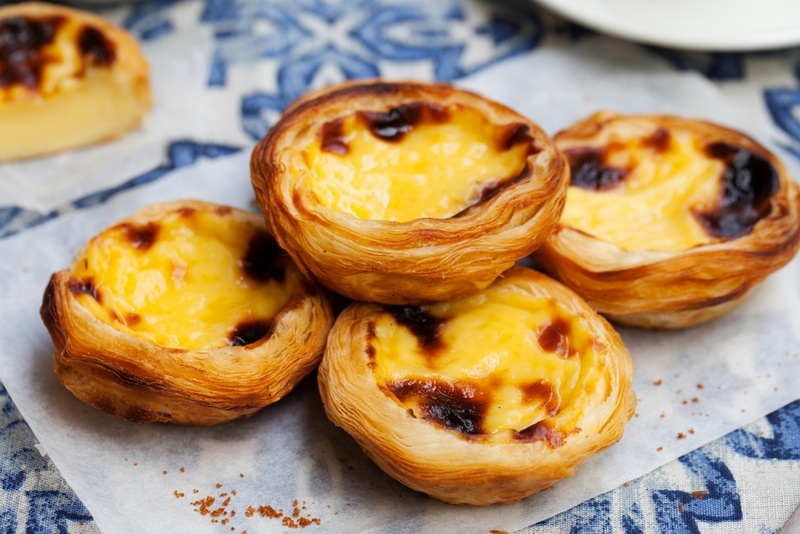 Pasteis de Belém ($) - Their famous desert pastries are a must try! Torre of Belem is a beautiful, small fort, perched along the Tagus River. It was built between 1514 and 1521 and was meant to guard Lisbon from seafaring raiders and attackers. 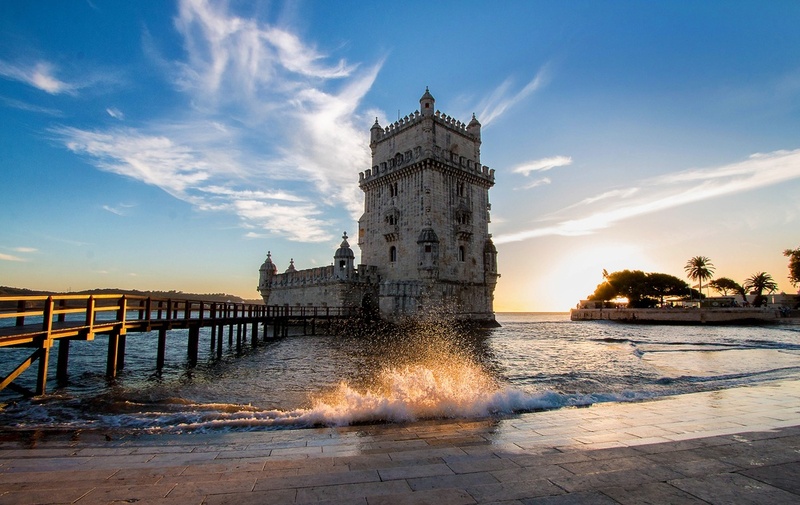 Despite its trivial role, Torre de Belem is an architectural jewel, showcasing stunning intricate details with Moorish and European influences. Visit this beautiful seaside UNESCO World Heritage Site and learn about Portugal’s fascinating and long history, appreciate beautiful architecture, and marvel at the views! Lisbon is famous worldwide for its trams. It’s often hard to find pictures of Lisbon’s streets without brightly colored trams in the background. 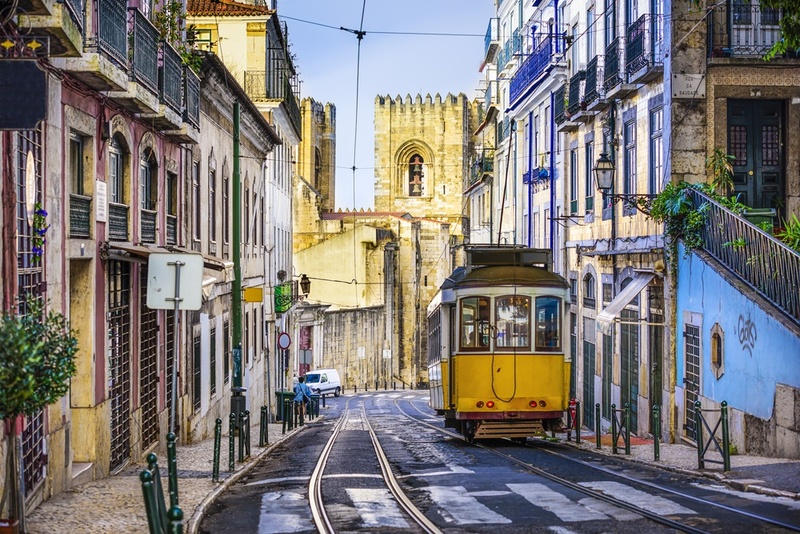 Take a ride on one of these historical gems and explore some of Lisbon’s most important sites. It is truly one of the best ways to see the city. Tram no. 28, one of the most famous trams, runs from Largo Martin Moniz to Campo de Ourique. 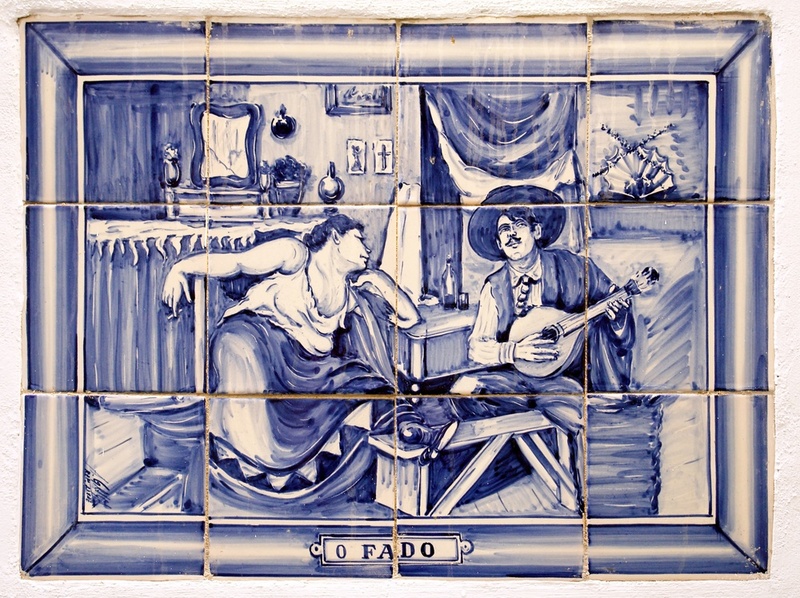 This nostalgic musical genre originated in Lisbon back in the 1820s, and means 'fate.' It is a very melancholy style of music, where a singer accompanied by the beautiful sound of the Portuguese guitar, evoke feelings of longing. Watching Fado performed is a must when visiting Lisbon – listening to and experiencing the passion of the singers, even if you don’t understand what they are saying, is a touching experience. 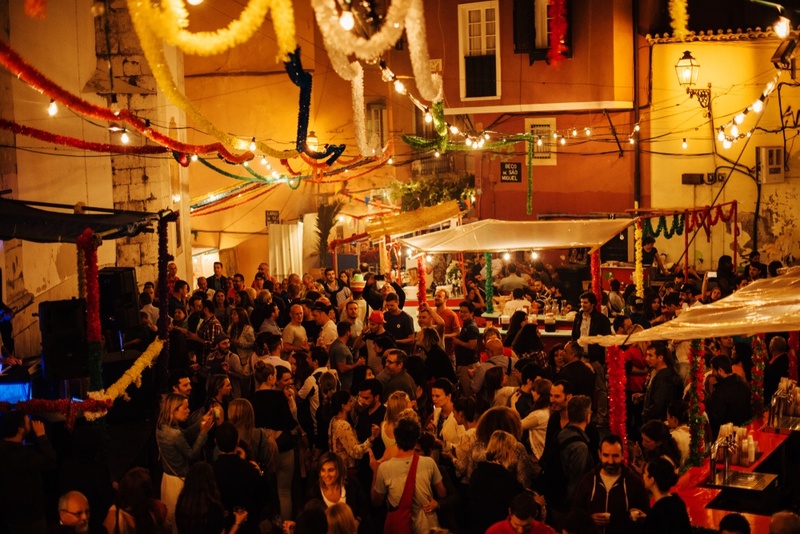 The best spots in town for Fado are Tasca do Chico, Bela and Sr. Fado de Alafama. Originally a thread and fabrics factory, the building was later shut down and remained hidden from the city for years. Recently though, the building was reclaimed and converted into an industrial space, with everything from design companies, galleries and studios, to fabulous little cafes, restaurants and shops. 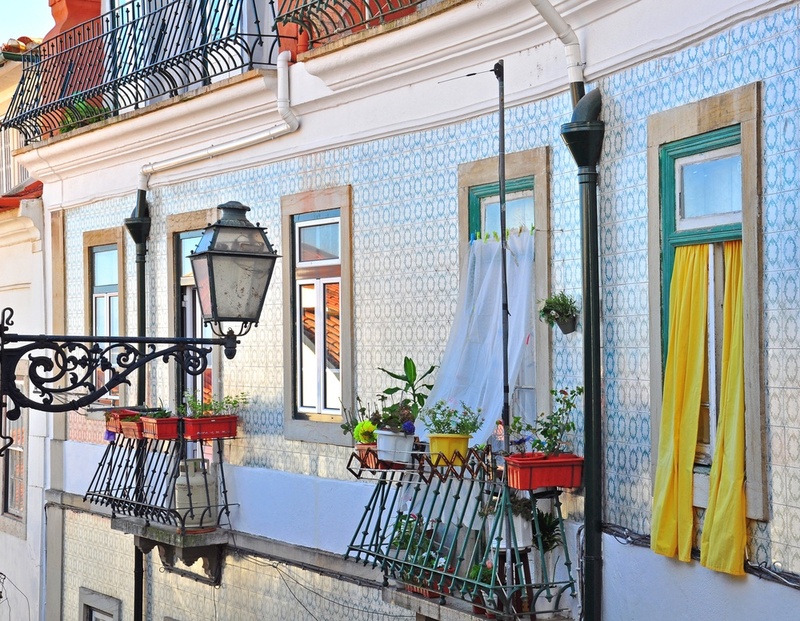 Get off the beaten path and experience Lisbon’s exciting, booming modernization here. Jerónimos Monastery was proclaimed a UNESCO World Heritage Site in 1983. 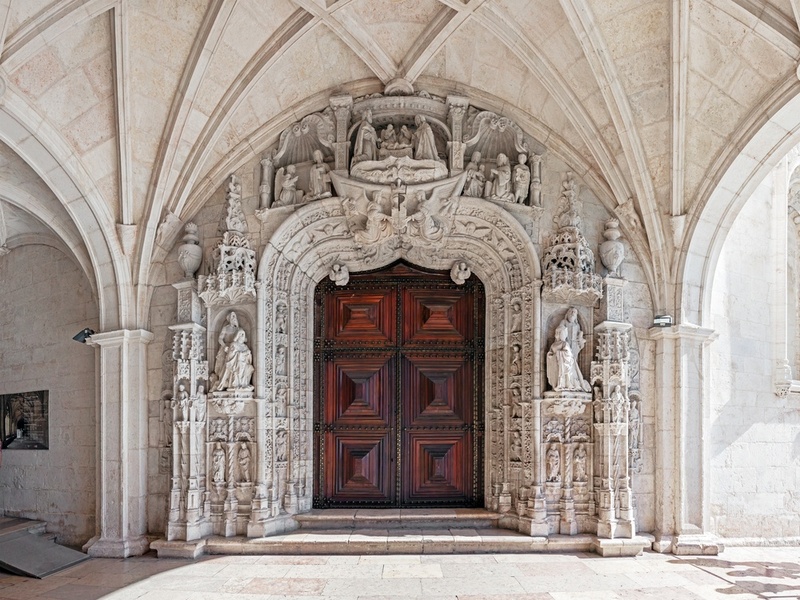 This notable 16th century work of architecture became part of Portuguese identity and culture. The monastery was originally a small chapel, but was later converted into a monastery under the orders of King Manuel I. The sheer magnificence of the building reflects the universal vision of its founder and the scale of the wealth available to the Crown. Wherever you go in Lisbon, in fact, wherever you go anywhere in Portugal, you will without a doubt come across the famous Portuguese tile-work. These beautifully painted tiles, mostly in blue, yellow and white hues, decorate entire walls, churches, pavements and buildings throughout the country. 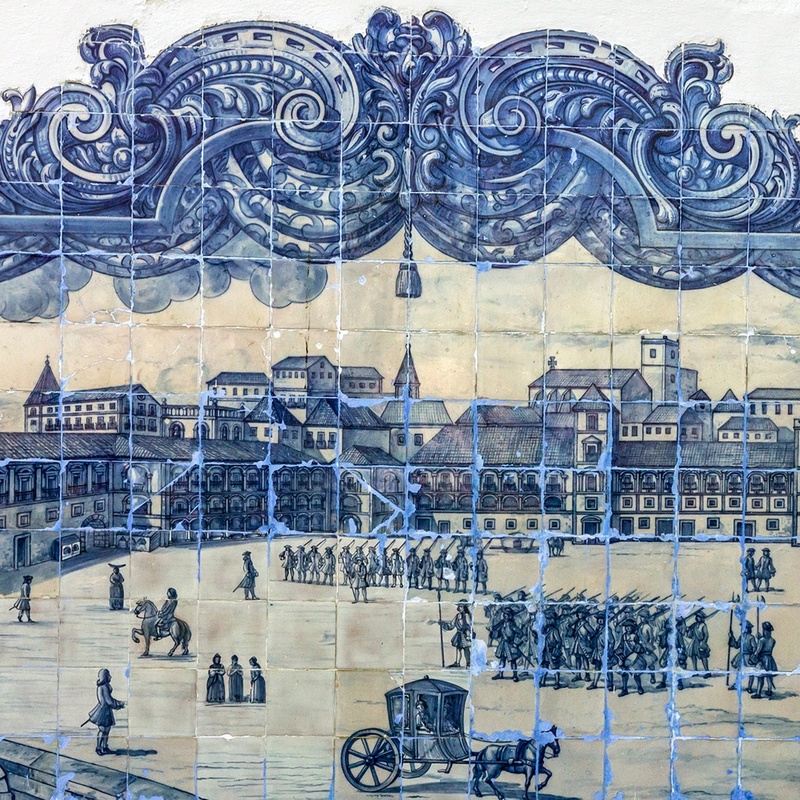 These tiles, names azulejos in Portuguese, are one of Portugal’s most iconic symbols, and therefore, the National Tile Museum is a true treasure. Visit this one-of-a-kind museum and learn about the techniques and evolution of this art form throughout history. This 11th century Moorish castle sits perched majestically on the city’s highest hill. 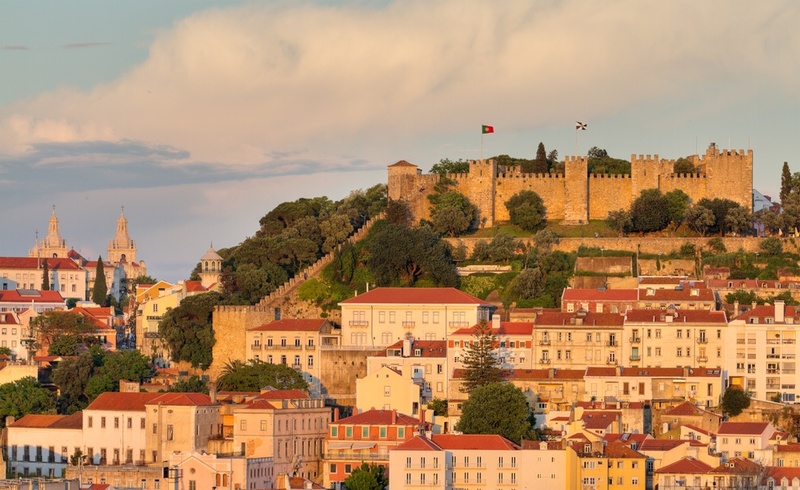 An ancient fortification, it is one of Lisbon’s oldest buildings and is an icon of the city. It’s stunning silhouette stands out both during the day and night, when it’s 11 towers are lit up beautifully. This castle served as the home for royalty for over 400 years, including Moorish and Portuguese royalty. Additionally, this beautiful spot boasts one of the best panoramic views of the city’s historic center and the glittering Tagus River. If you happen to be in Lisbon a few days, a day trip to the beautiful town of Sintra is a must. Sintra is one of the most photogenic towns of all time, located in pine-covered hills just an hour from Lisbon. 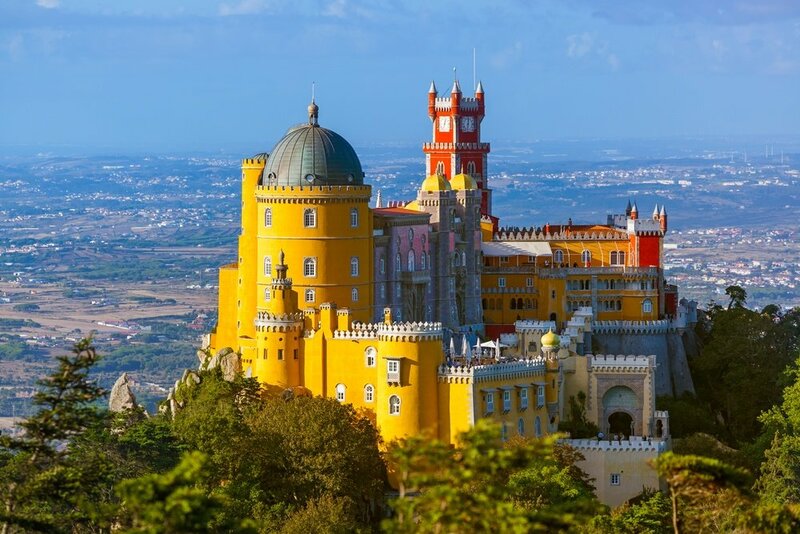 Because of its location and its cooler climate, Sintra was a favorite summer destination of Lisbon’s royals and aristocrats. Here, visit stunning colorful palaces, amazing ancient Moorish castles that seem to touch the clouds, and aristocrat mansions with the most bizarre and amazing gardens of all time. If you can afford (time-wise) to stay at least a night in Sintra, it is definitely worth it! With so much to see, do, and taste, Lisbon should definitely be at the top of any culture-, history- and food-lover‘s bucket list.